Geraldine Durrent’s swashbuckling granny sets sail for Stantonbury Theatre for a one-off matinee show on April 16. Pirate Gran is a smashing adventure yarn aimed at toddlers and above. Pirating isn’t the life for everyone, but Gran says if you don’t mind sleeping in a hammock and being called Scary Mary, then it’s a career more girls should think about. With a pet crocodile under her bed, a wicked sense of humour and a whole raft of adventures under her belt, time with Gran is never dull. 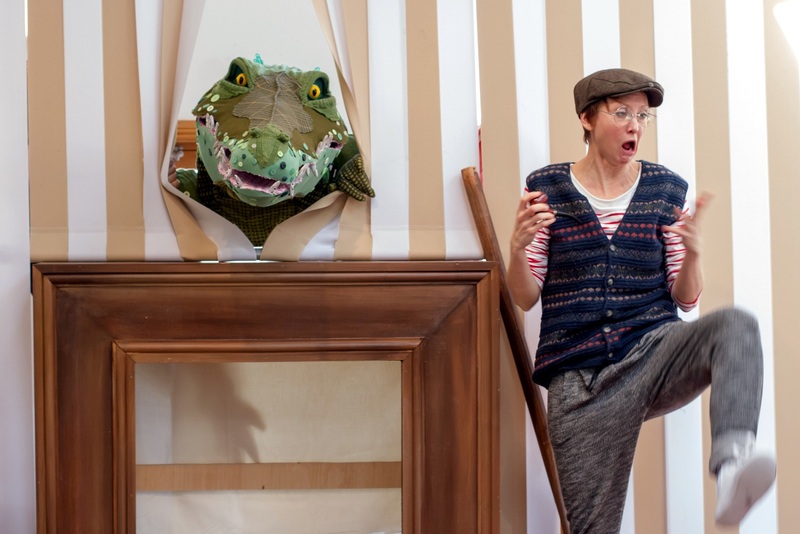 Pirate Gran is created by the award-winning Scamp Theatre, whose work has been described as ‘wonderfully exuberant and imaginative’ by TimeOut. Their recent productions include Stick Man, Tiddler and Other Terrific Tales and Private Peaceful.